Press - Twin Cities Press Services - Graphic Productions, Inc.Graphic Productions, Inc. Press - Twin Cities Press Services - Graphic Productions, Inc.
We will place your project on the press that best fits – Whether it is digital, variable data, 18” small format, 28” medium format, or large 40”. This will insure you the best price and quality possible. 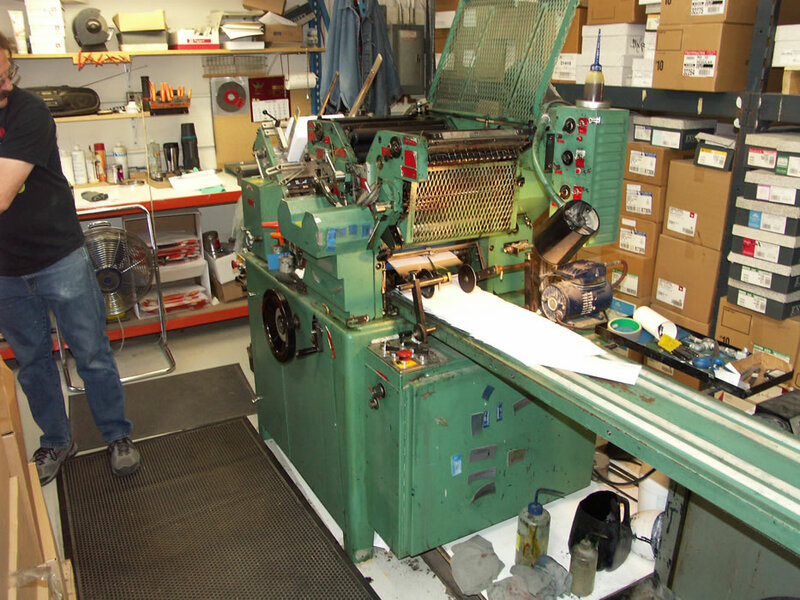 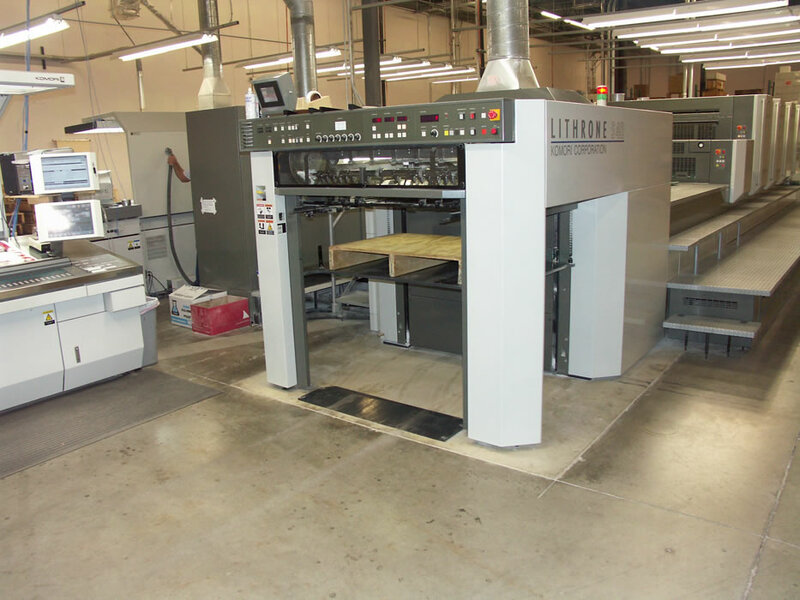 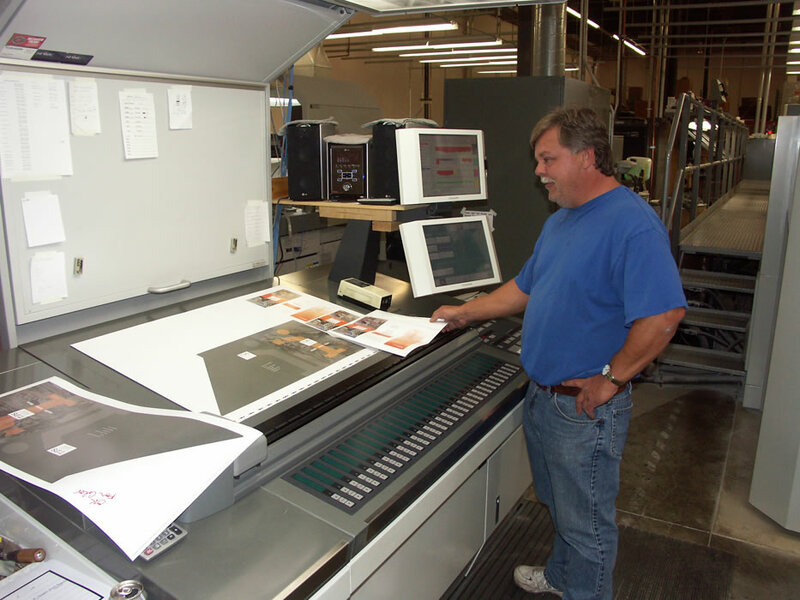 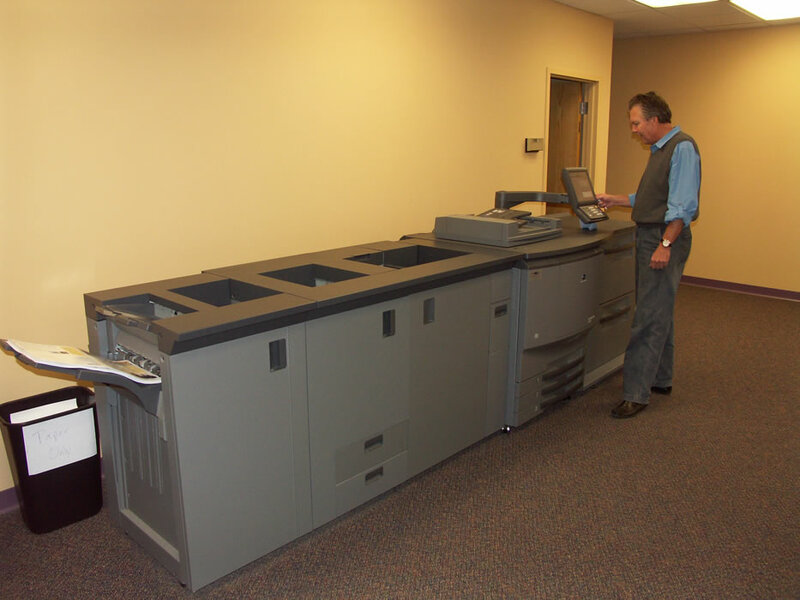 Our highly skilled operators utilize 1 color thru 6 color presses with coaters and the multicolor presses are all calibrated with prepress which have color bar scanning for consistent accurate color throughout the production run. 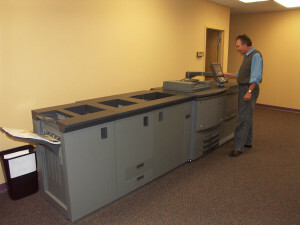 We simply offer the best Twin Cities press services.